I haven&apos;t been watching Revenge much this season. The back-from-the-dead daddy and a newly-deceased Daniel (Josh Bowman) have all been too much for even this lover of cray-cray soaps. I guess I will have to do a catch-up binge to find out why Lee is refraining from giving the kill order. 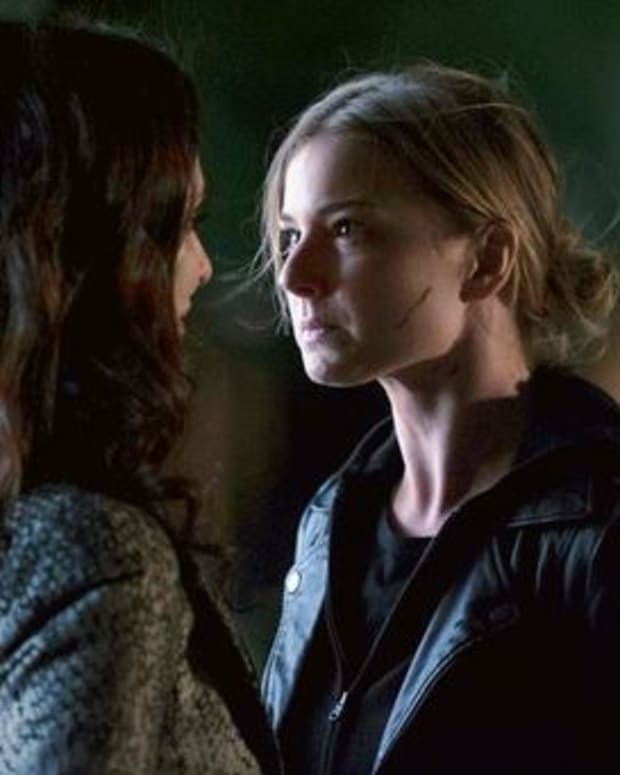 Would you like to see Revenge come back for a fifth season? Go off like a rogue Hamptonite in the comments!